This is stunning Sylvie, such a beautiful design and I love the pretty flowers. A beautiful card, love the design! This is gorgeous Sylvie, I like the design the flowers and the colours. So beautiful, love the card. 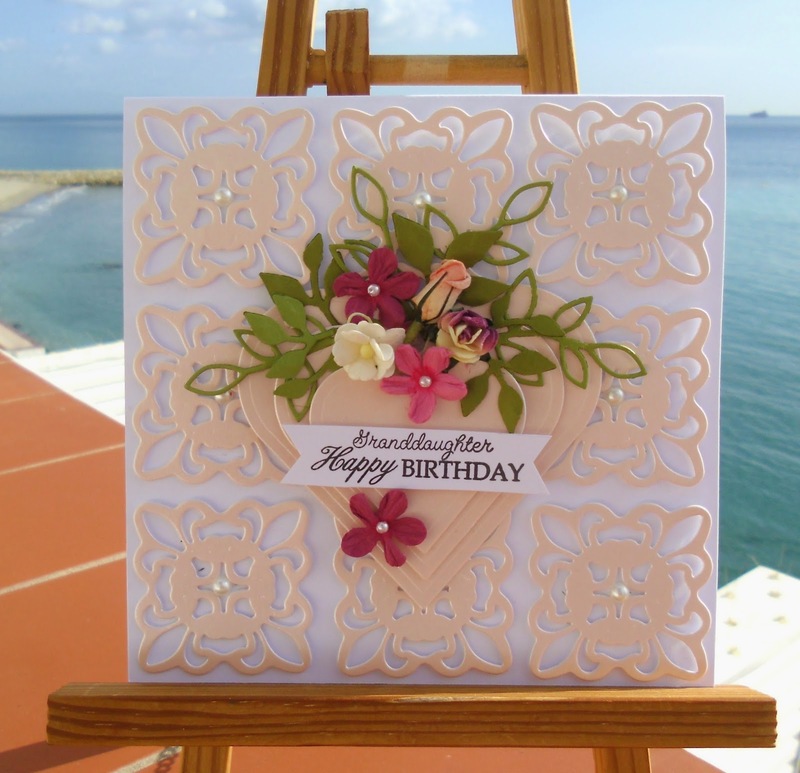 A lovely card Sylvia - really like the way you've used those dies again; such a great effect.